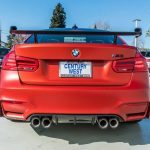 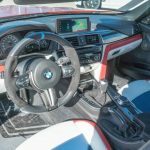 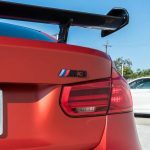 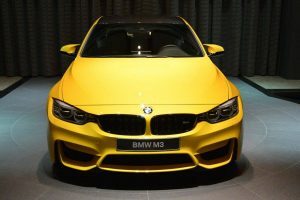 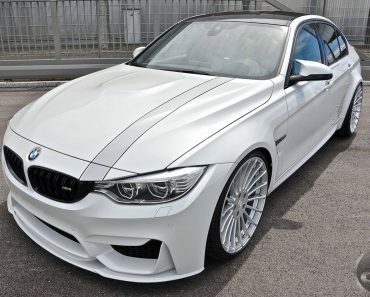 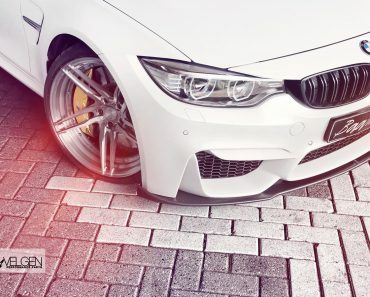 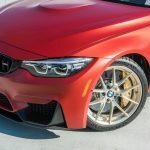 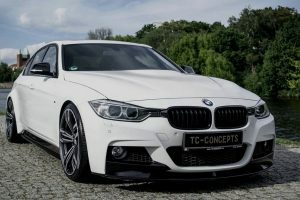 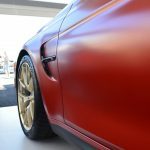 Even if the current BMW M3 will soon be put to sleep to make way for an upgraded and much more powerful variant, it still receives the best appreciations from BMW purists all over the world, in all sorts of shapes, be it a standard or a custom-built model. 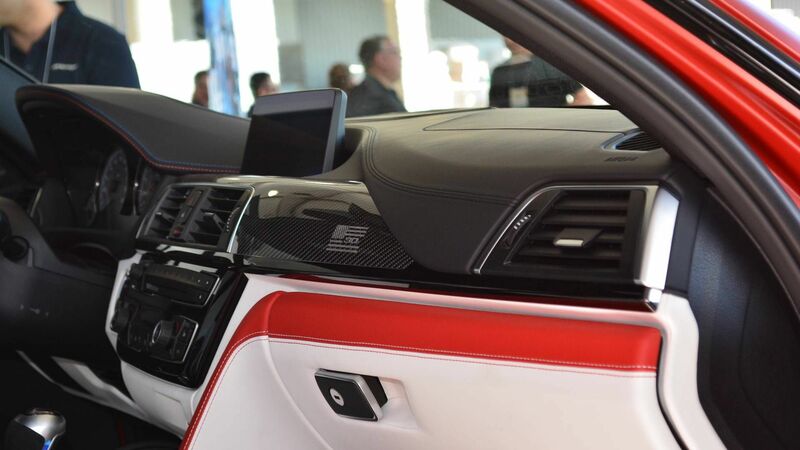 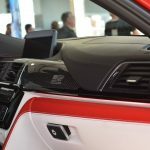 However, a special edition was revealed at the SEMA Show last year. 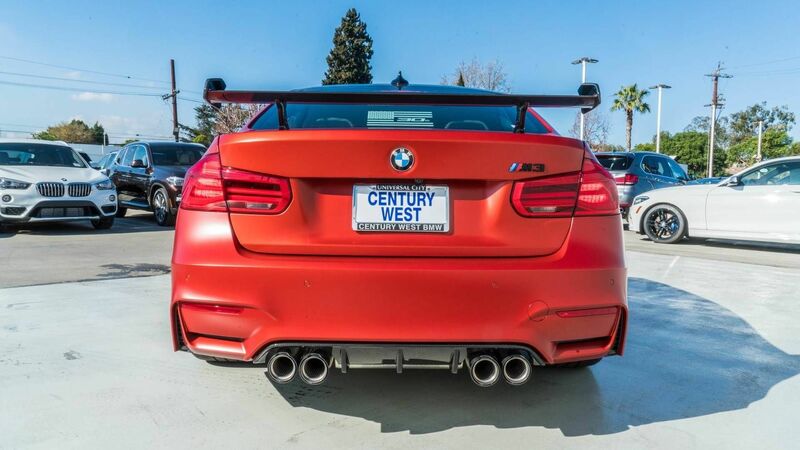 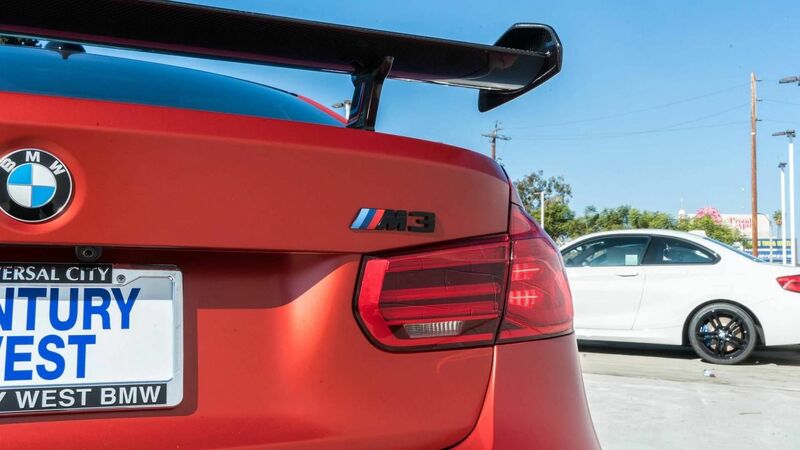 It involves the M3 30 Years American Edition, which is now up for grabs at Century West BMW, in Hollywood, US. 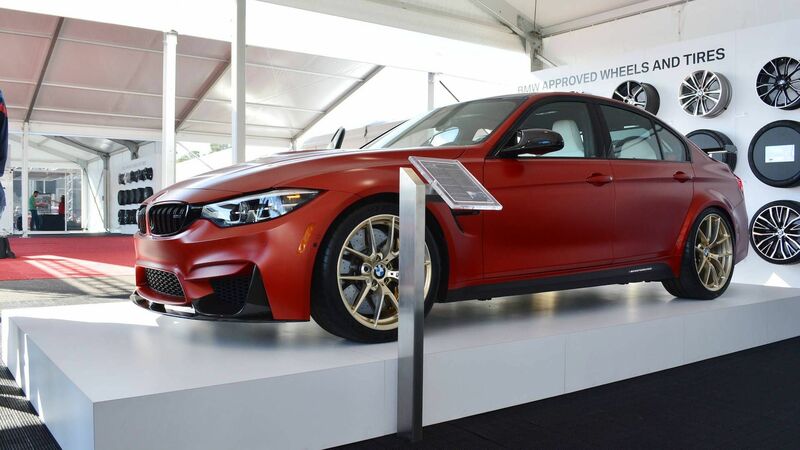 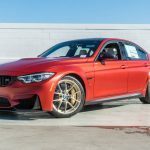 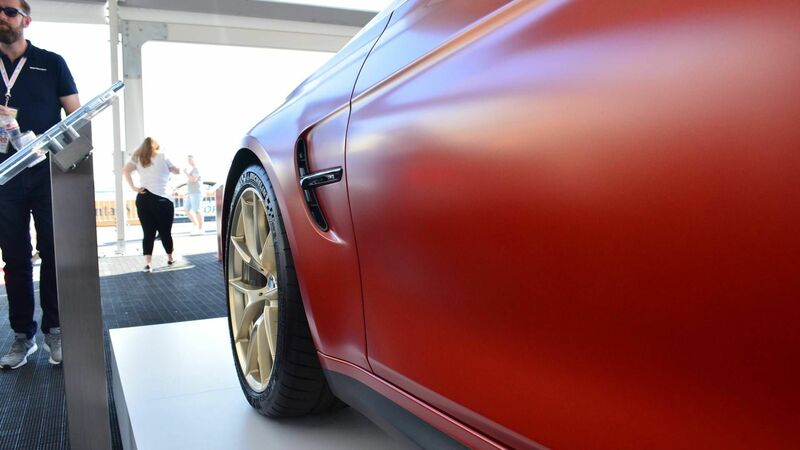 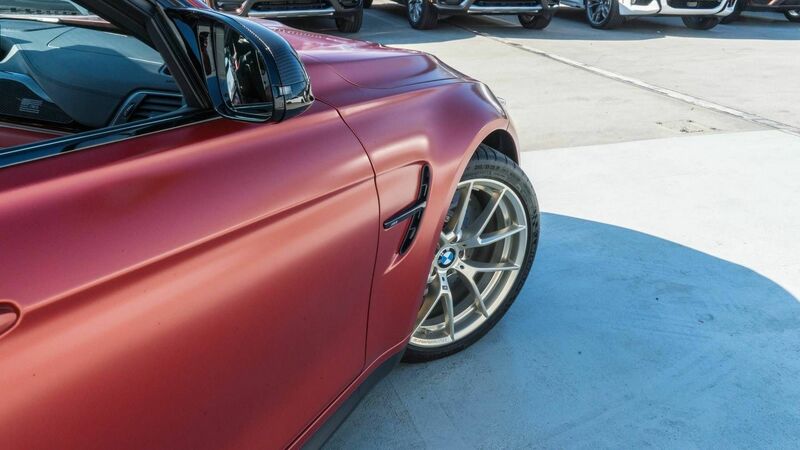 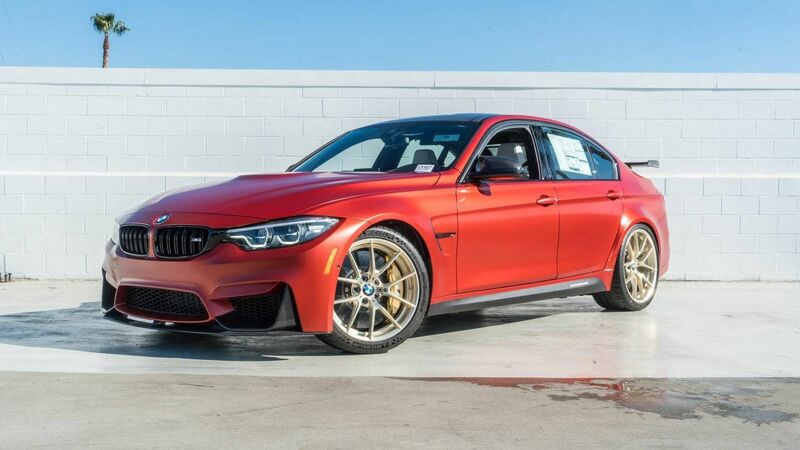 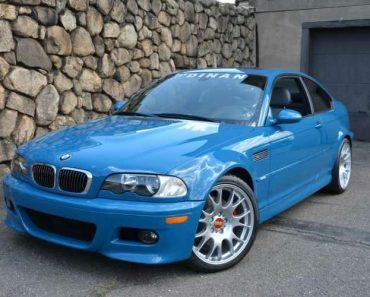 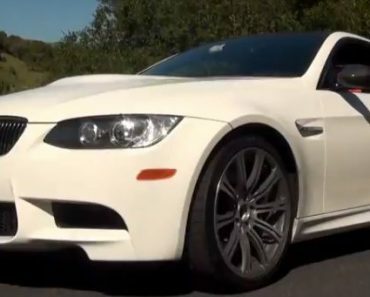 The price is set at $130,000, which is almost double the one of a standard M3. 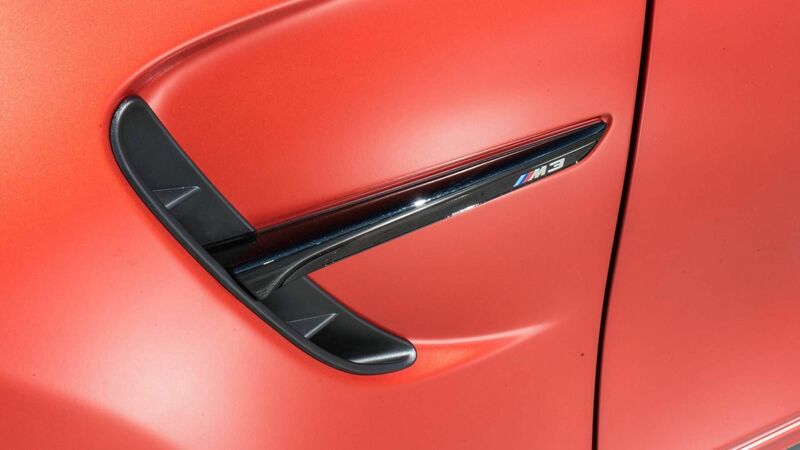 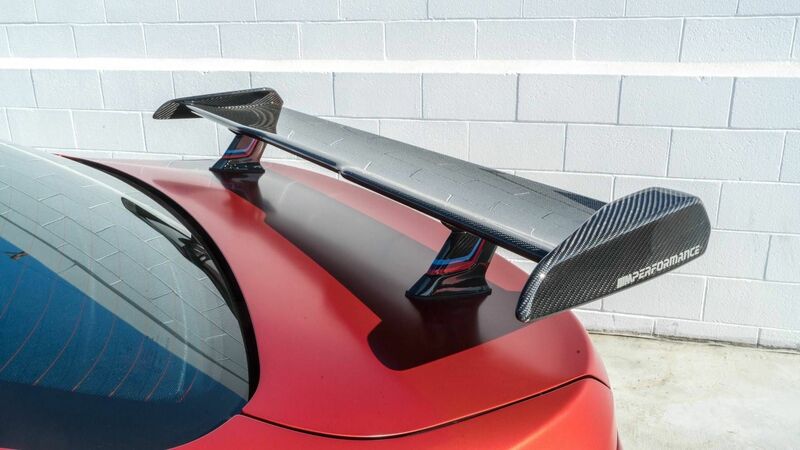 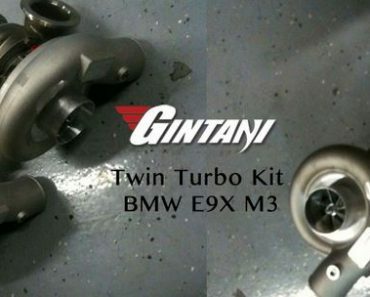 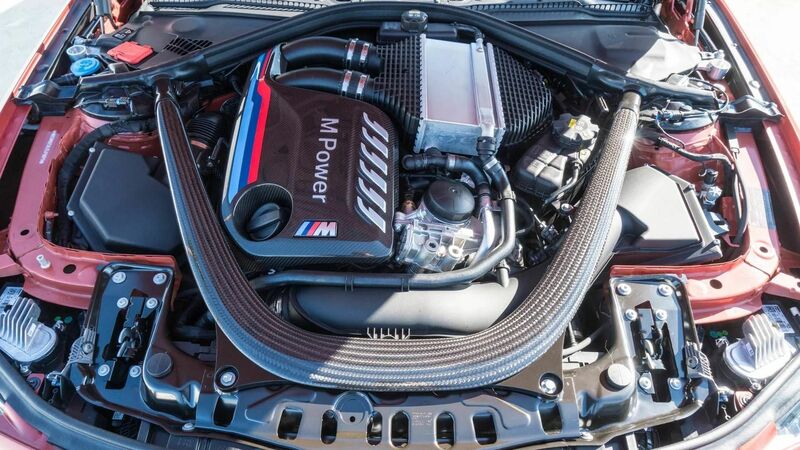 You may say it is way too expensive for an M3, even if it comes with a couple of enhancements here and there. 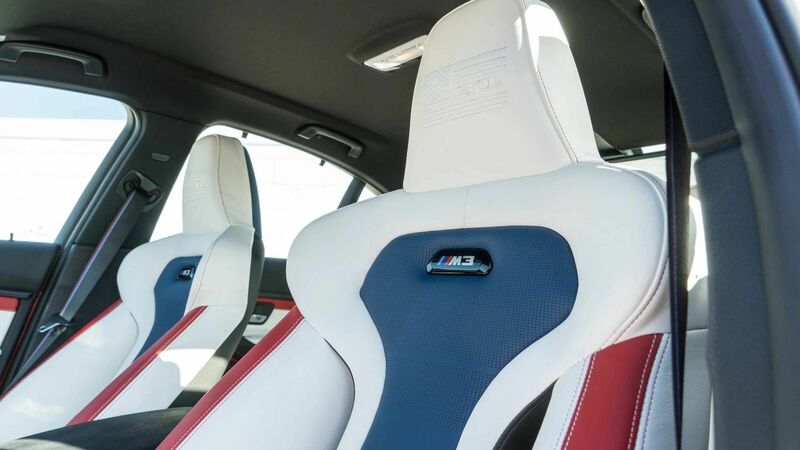 However, a real M3 lover will definitely appreciate what it wears, particularly inside the cabin which is probably the main highlight. 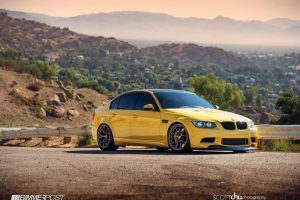 Visually, the BMW M3 30 Years American Edition stands out from the crowd with M Performance parts and some carbon fiber elements. 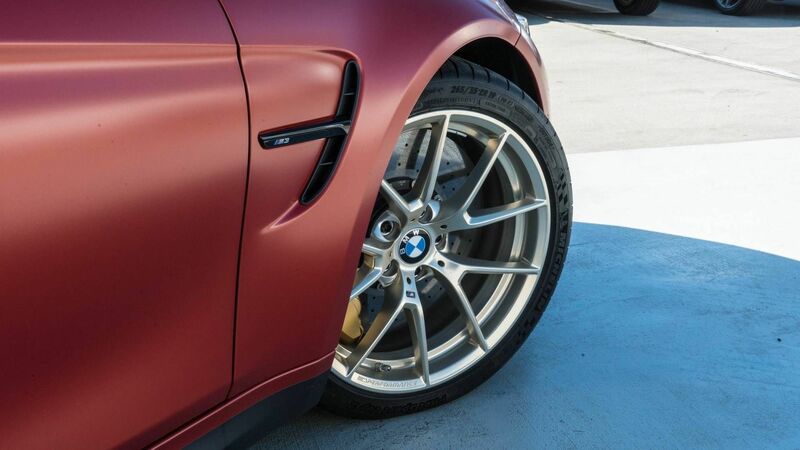 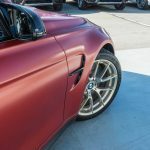 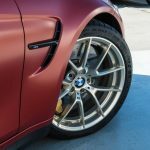 The eye-catching model features Frozen Red II Metallic body wrap along with 19-inch and 20-inch front and rear, respectively; the wheels are wrapped with M Performance alloy wheels with golden hue finish. 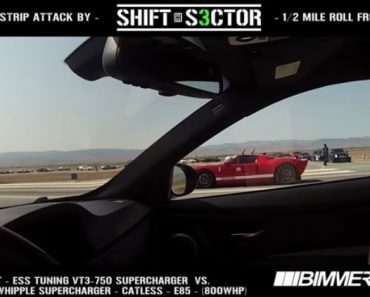 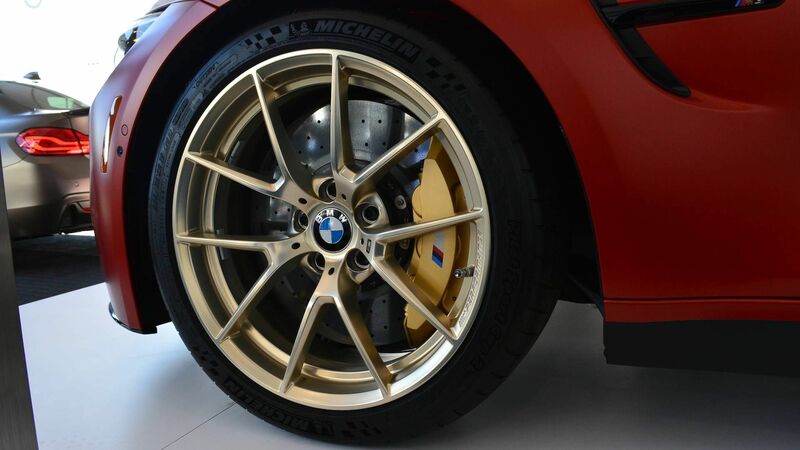 The grip and stability are also given by high-performance Michelin Pilot Sport Cup tires. 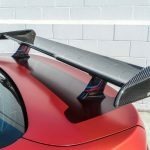 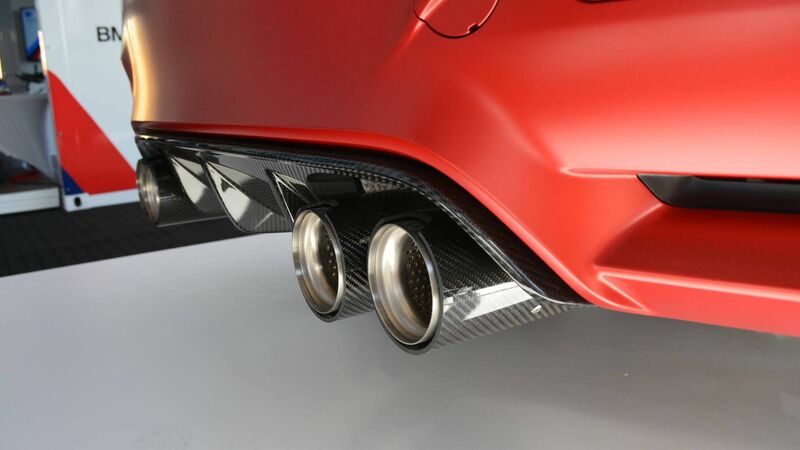 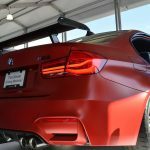 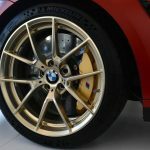 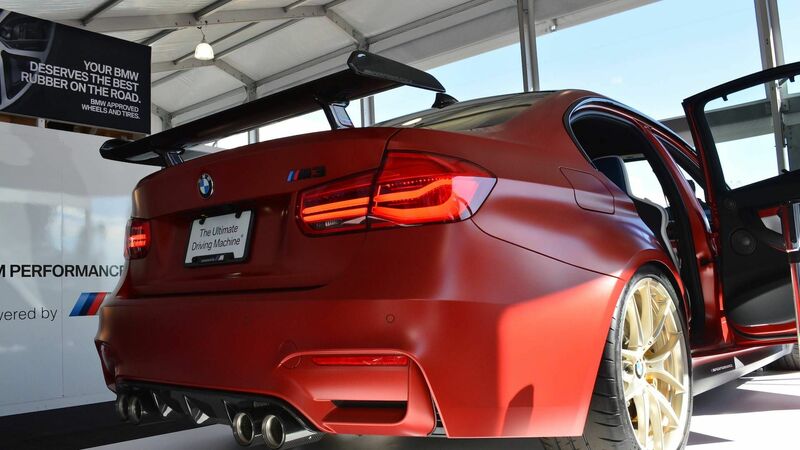 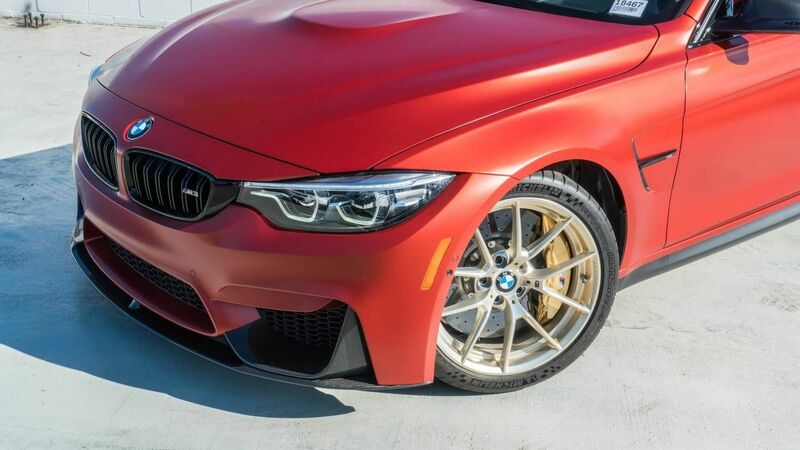 There is also the M Performance exhaust with titanium silencers, adjustable suspension system and carbon fiber rear wing, which enhances its aerodynamics and downforce. 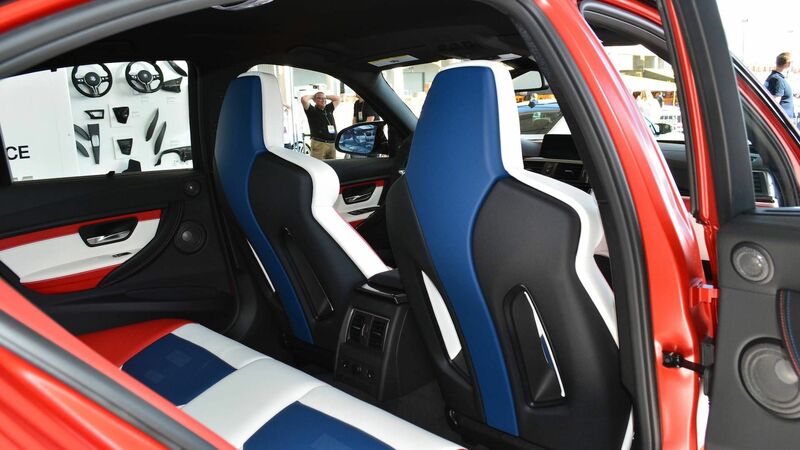 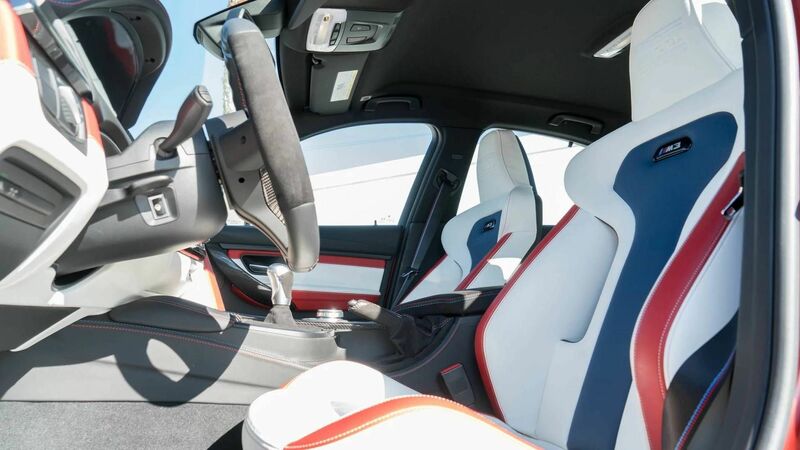 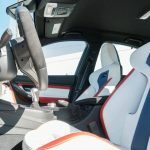 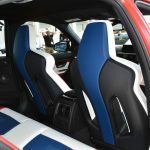 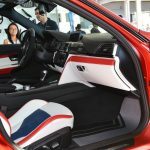 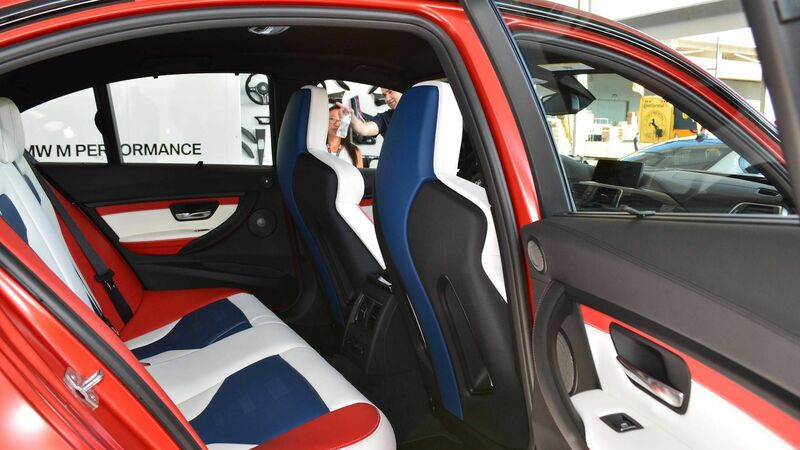 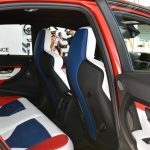 Inside, the cabin welcomes you with a cozy and luxury feel, thanks to the red, white and blue leather upholstery, which cover the seats, door panels and parts of the dashboard. 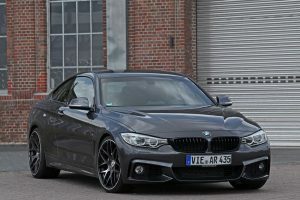 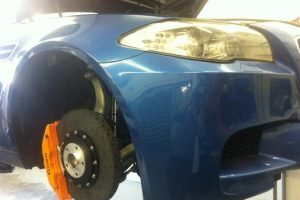 As the car comes fitted with the Competition Package, it means that the power under the hood is also enhanced. 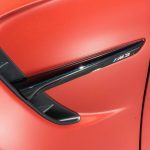 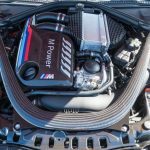 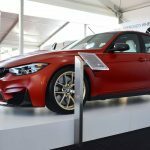 The model is coming with the same 3.0-liter M TwinPower Turbo inline six-cylinder engine, but with increased power compared to the stock M3. 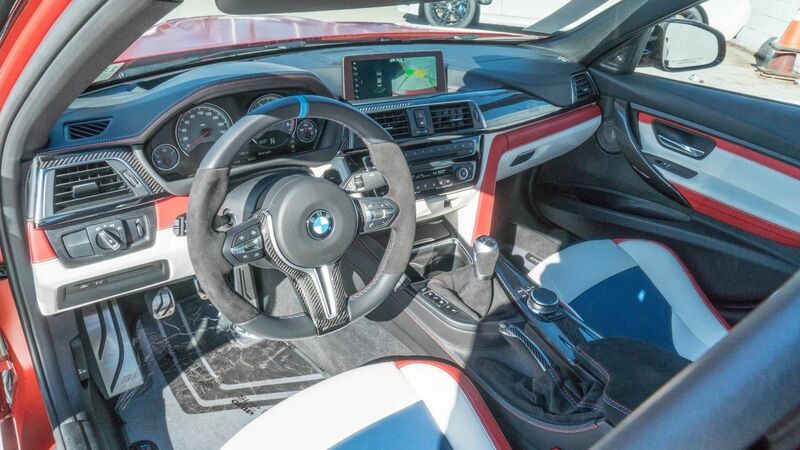 This time, we are looking here at 450 horsepower and 550 Nm of torque, allowing an acceleration from 0 to 100 km/h in less than 4.0 seconds.